hardscape designs. We are serving the entire Tri-Cities area. 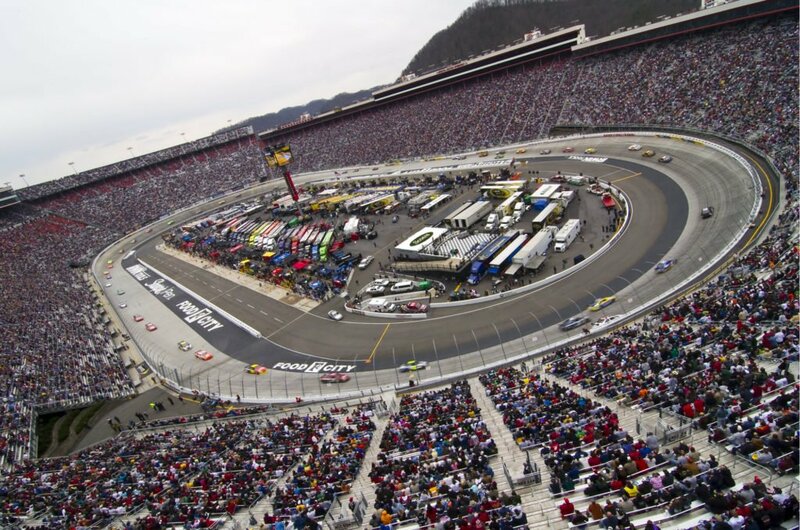 Serving the Bristol, Kingsport, Johnson City, and the entire Tri-Cities Area for more than 42 years and still going strong! 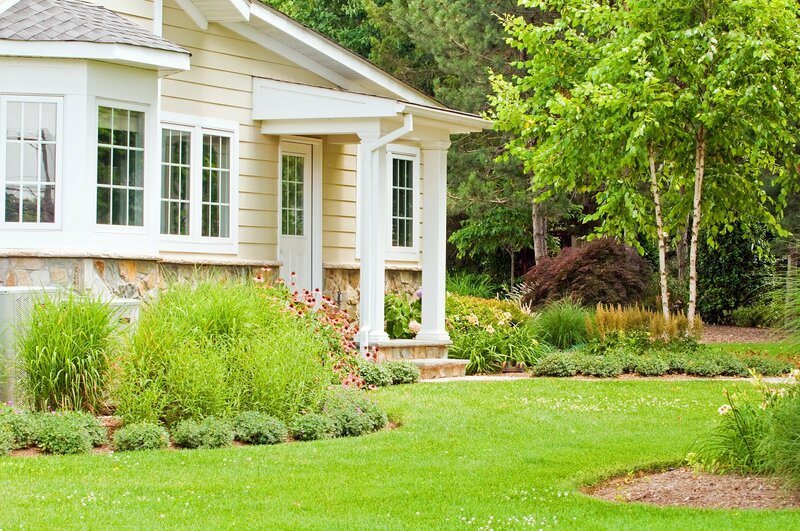 Whether it is your home or office, you can have a great looking yard that speaks for you! 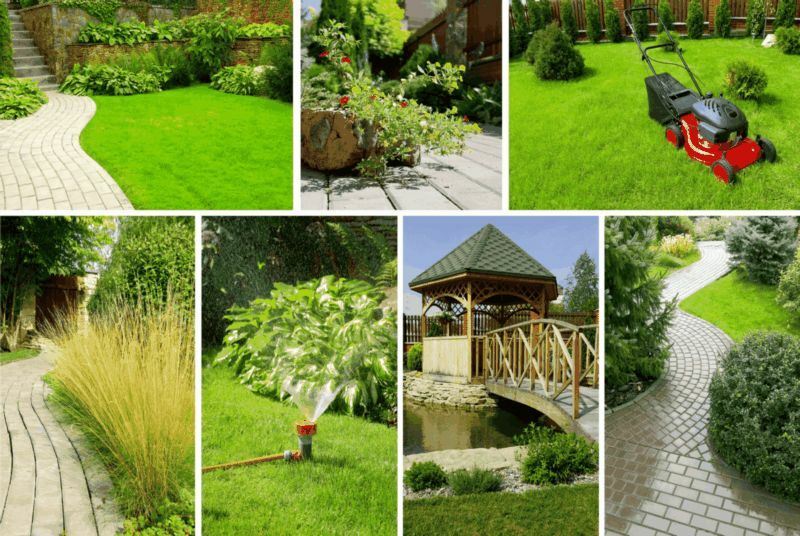 You don't have to look too far to find reliable landscapers to transform your yard into a dream! Don's Landscaping is a fully licensed, bonded, and insured contracting company owned by Don and Leslie Lowe. We'll design and adorn your yard to your liking. We are a fully licensed, bonded, and insured contracting company, owned by Don and Leslie Lowe. We have been providing excellent landscaping services in the Tri-Cities area for over 40 years. We always work one-on-one with all our clients to make sure we create exactly what they’d envisioned. Who doesn't like coming home to a breathtakingly beautiful, lush, and colorful-looking landscape! Now your yard can have a scenic look and feel without you having to lift a finger. Our design team is here to do it all for you. Choose from any of our services! Don's Landscaping Services is a fully licensed, bonded, and insured contracting company, owned by Don and Leslie Lowe. We have been providing excellent landscaping services to our neighbors in the Tri-Cities area for over 42 years. We always work one-on-one with each of our clients to make sure we create exactly what they’d envisioned. Everyone loves coming home to a breathtakingly beautiful, lush, and colorful-looking landscape! Now your yard can have a scenic look and feel without you having to lift a finger. Don's Landscaping Design team is here to do it all for you. Choose from any of our services! Get cooking in your backyard! Looking for the ideal landscapers? You can enhance your landscape using drainage solutions effectively. Prevent your outdoors from turning into a swamp. Call our professional team to help turn your yard into a scenic spot!